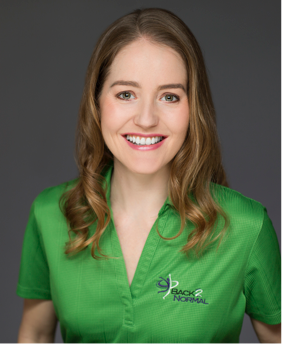 Jillian joined Back 2 Normal in May of 2017, and is our Certified Nutritional Therapy Practitioner. She’s a life-long health enthusiast, personal development devotee & eternal optimist. Jillian offers one-on-one guidance to help you sort through all the confusing, contradictory health & nutrition advice. She believes in the concept of biochemical individuality – simply put, what’s right for one person may not be right for the next – and that optimal health is a result of balancing the body through appropriate diet & lifestyle changes. Ultimately, her goal is to help you live YOUR BEST LIFE by teaching you how to nourish your body from the inside out.